First step of the Divine Cleansing Ritual, the Cleansing Balm gently removes all traces of make-up and impurities, even pollution residue. Its balm texture transforms into an oil on contact with the skin, and melts on the face to provide instant comfort and suppleness. 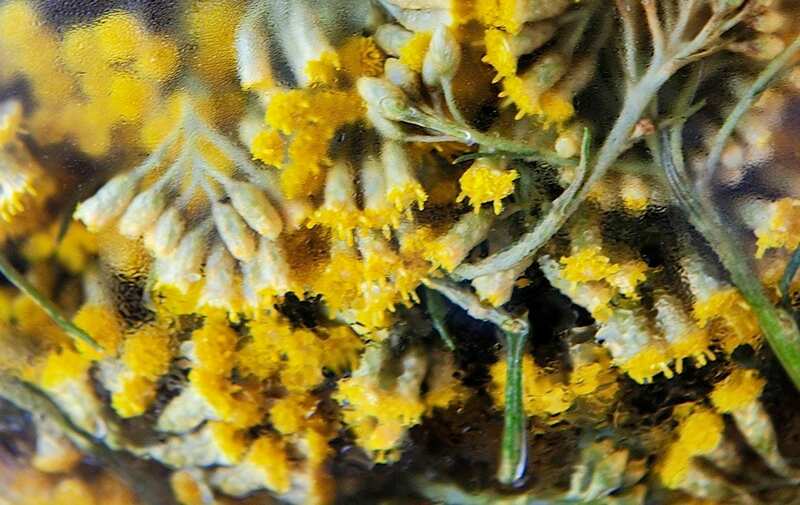 Enriched in immortelle essential oil known for its anti-aging benefits and Vitamin E, with antioxidant benefits, it leaves the skin looking smoother, clear and luminous. Follow with the Divine Foaming Cleansing Cream, second step of the Divine Cleansing Ritual created by L'OCCITANE and its Spa experts.